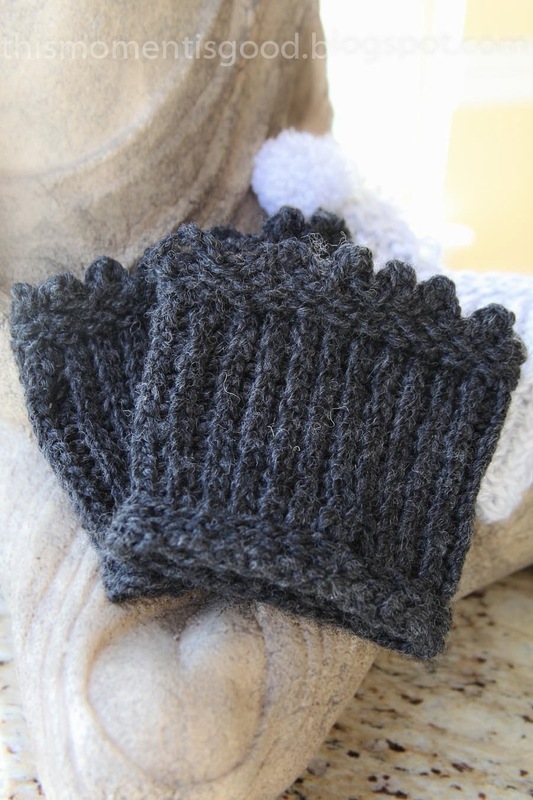 LOOM KNIT PICOT EDGED BOOT TOPPERS/CUFFS | Loom Knitting by This Moment is Good! Add a feminine touch to your boots with these picot edged toppers! I love girly things. 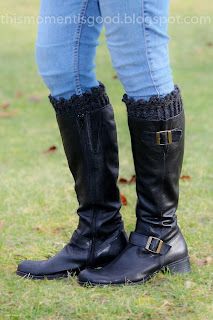 These boot toppers were just what I was looking for to make winter boots look more feminine. Best of all, they knit up really quick! 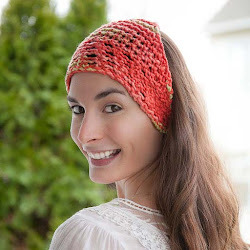 -Chain one bind off to preserve stretch. Make sure to encourage stretch before knotting. -Crochet a picot edge around top of each boot cuff. Disclaimer: I have made every effort to ensure that these instructions are accurate and complete. I cannot, however, be reponsible for human error, typographical mistakes, or variations in individual work. 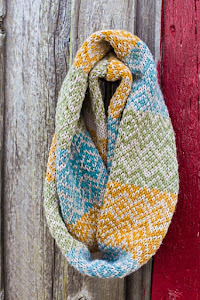 Although these patterns have been tested by me, they are still considered test patterns because they have not been done by a large group of knitters. They are being shared free for this reason. 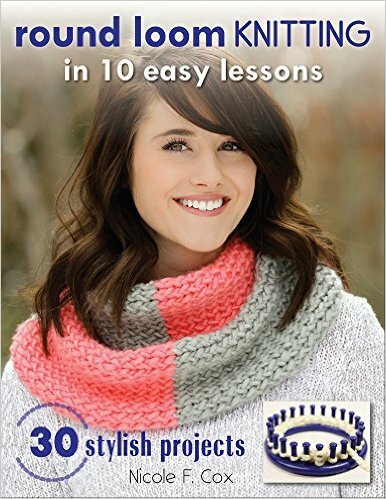 Please knit these patterns at your own risk. Patterns are for personal use only!